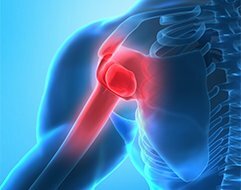 Should Rotator Cuff Surgery Be Delayed In Patients Receiving Shoulder Injections? 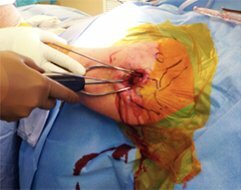 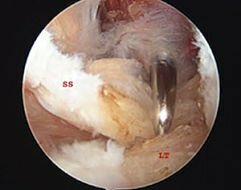 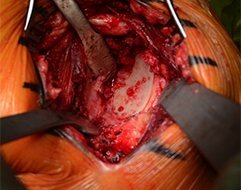 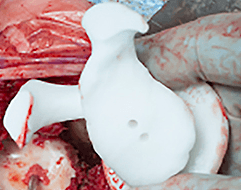 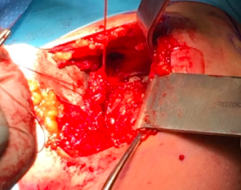 Should Hemiarthroplasty Be the Index Procedure in Younger Patients with Shoulder Pathology? 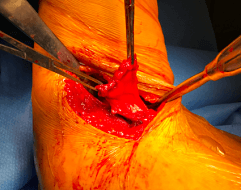 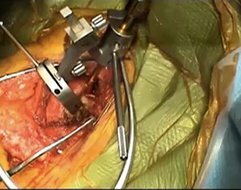 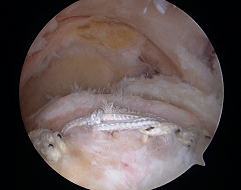 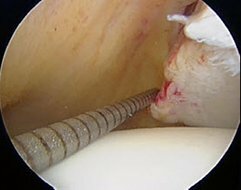 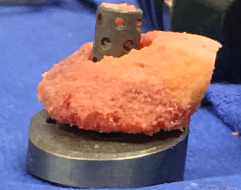 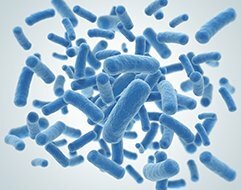 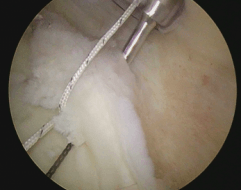 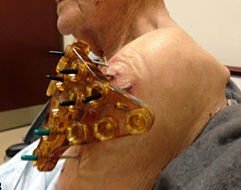 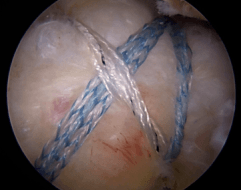 What Is the Current State of Biologics for Augmenting Rotator Cuff Repairs? 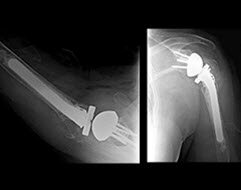 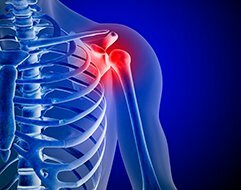 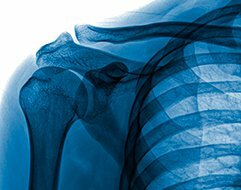 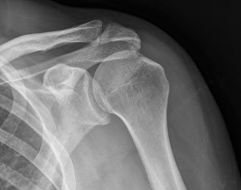 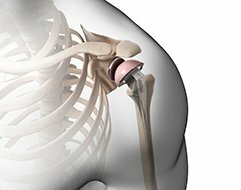 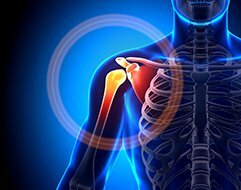 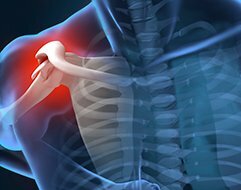 Is Outpatient Surgery a Viable Option for Shoulder Arthroplasty? 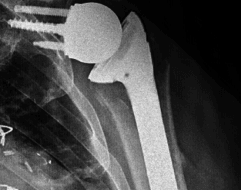 How Should Surgeons Manage Proximal Humerus Fractures? 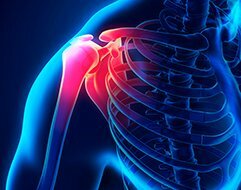 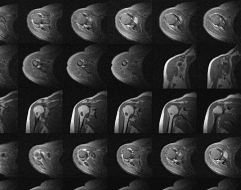 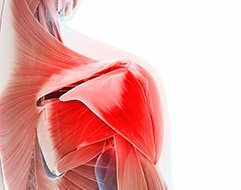 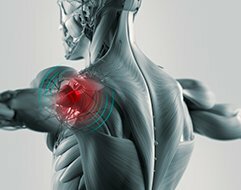 Which Patients Need Rotator Cuff Surgery?